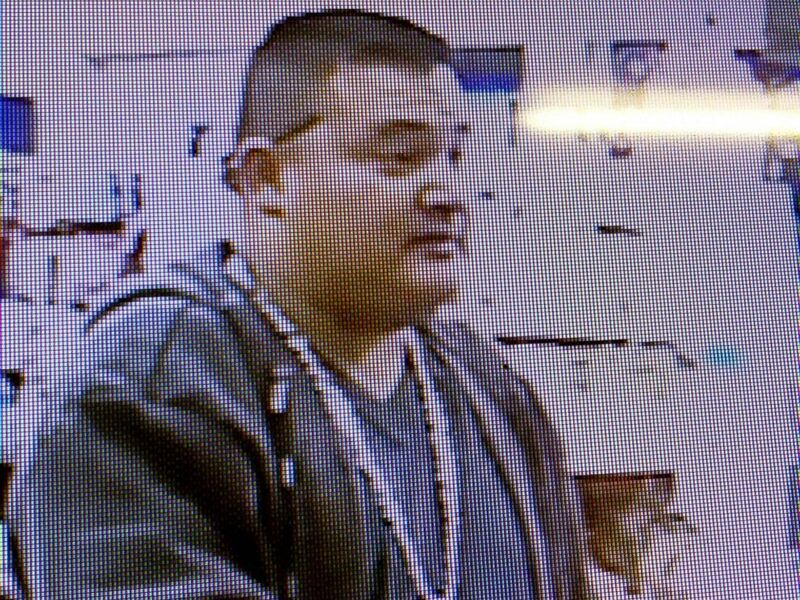 NEWMAN, Calif. — A manhunt is underway to find a gunman suspected of killing a Northern California police officer during a traffic stop shortly after Christmas, authorities said. 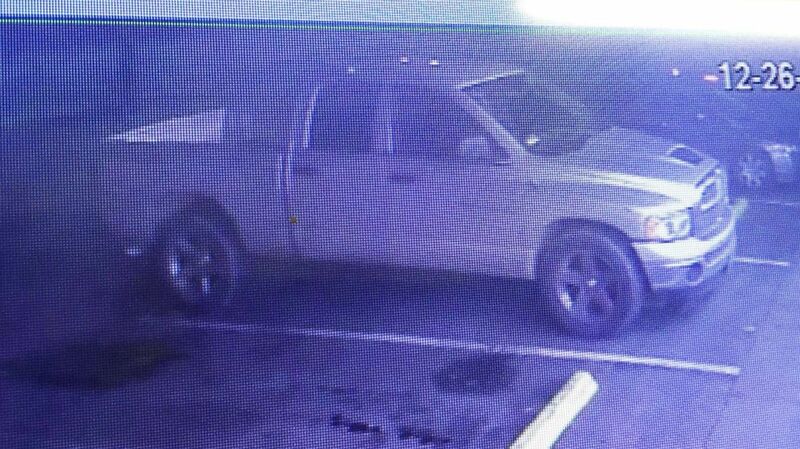 The sheriff's office described the car as a gray, extended cab Dodge Ram pickup. Sheriff's officials said detectives served a search warrant outside of Newman, where the pickup was found and being processed for evidence. 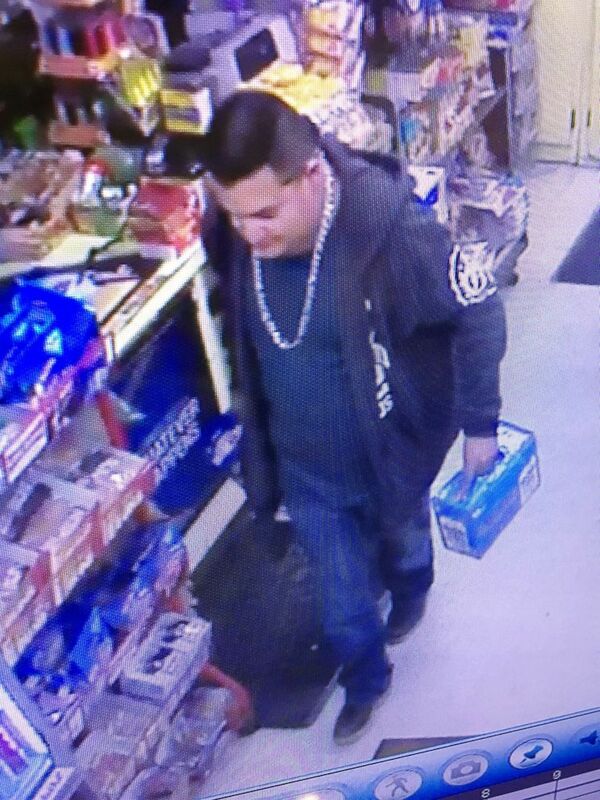 Police departments across California have offered their condolences and shared photos of the wanted suspect. This story is courtesy of ABC News .